Although Tom Ford had quickly resigned from the see-now buy-now business strategy, that doesn’t mean he feels disappointed in any way– his Autumn Winter 2017 look-book is the best prove for that. 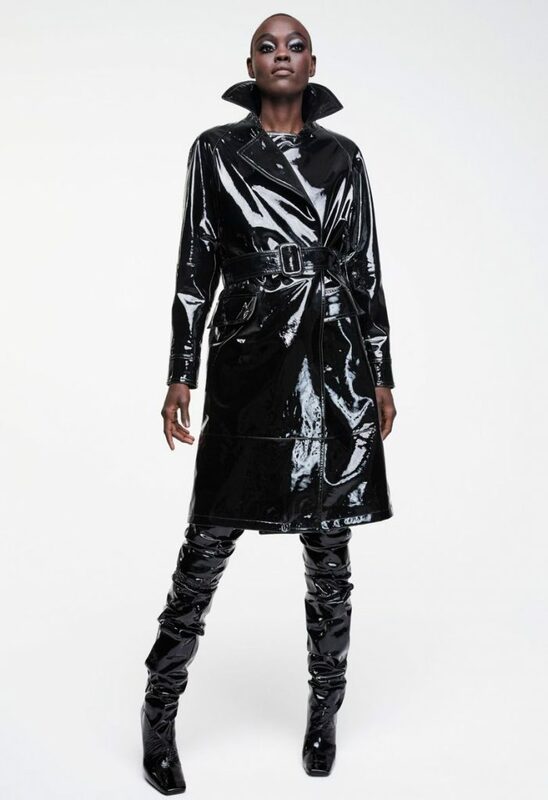 Strong looks with Astrakhan bags, metallic square-toe heels, empowering fur coats, sequinned turtlenecks, multi-coloured tights and PVC jackets, are what some called, clothes to kill for. The term, ‘Cocktail dress’ sounds incredibly pretentious, but according to Ford it’s a timeless go-to piece for every evening event possible. Whether in black velvet and with over-sized shoulder-pads or as a kimono hybrid, the designer goes burning hot this season with lengths and silhouettes. This entry was posted in Latest News and tagged autumn winter 2017, AW17, TF, tom ford, womenswear. Bookmark the permalink.